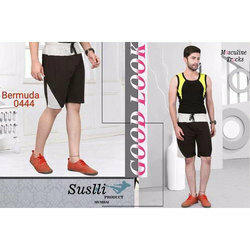 We are one of the leading manufacturer and supplier of Bermuda shorts, We are suppling wide range of quality products with efficient pricing. 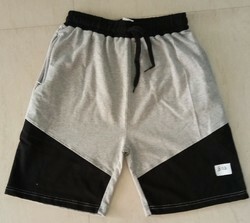 Under the supervision of our experienced professionals, RANGER is providing high quality range of Mens Shorts. We are a unique name in the market to provide our honorable customers an exclusive range of Bermuda Plain.